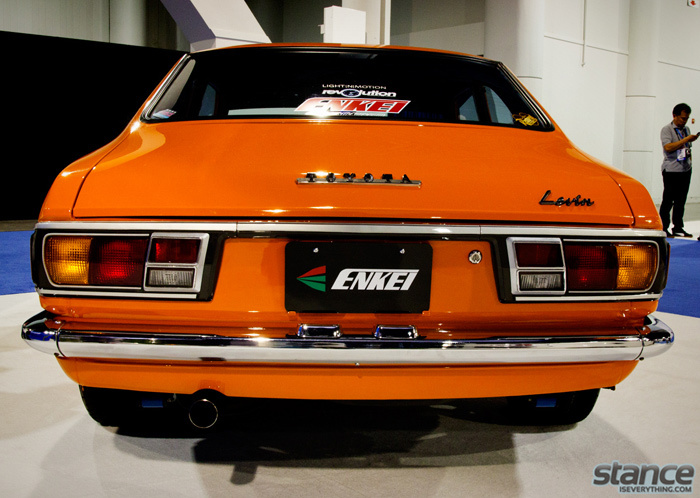 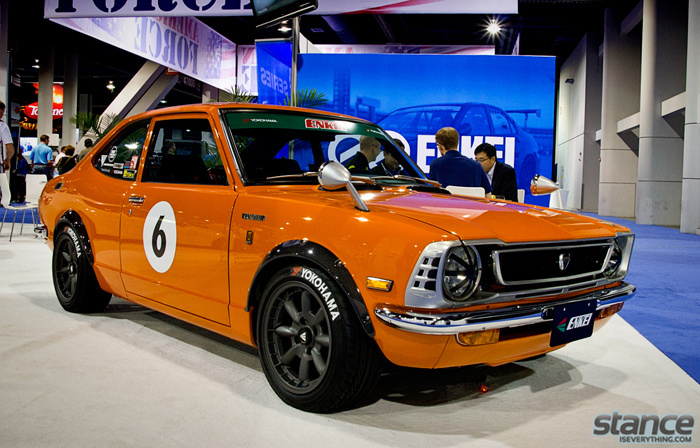 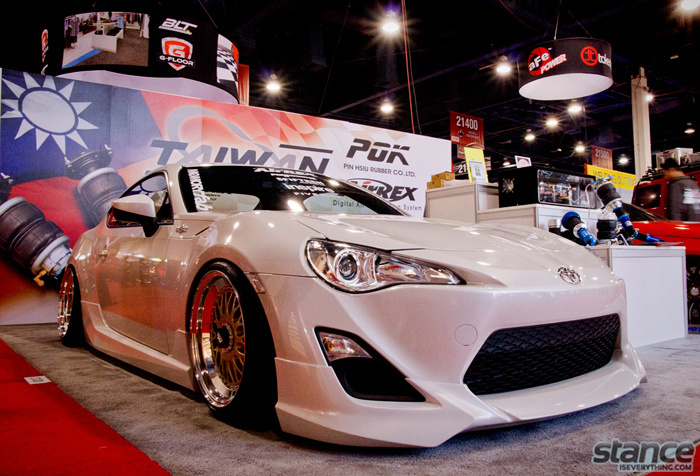 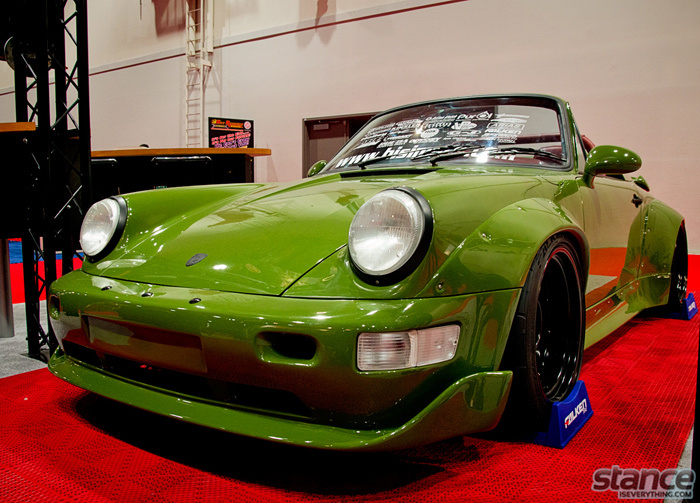 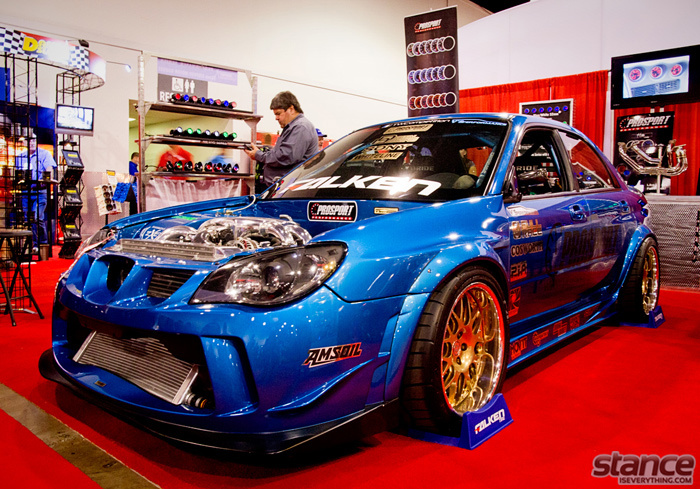 Home Event Coverage Event Coverage: Sema 2012 – Part 3. 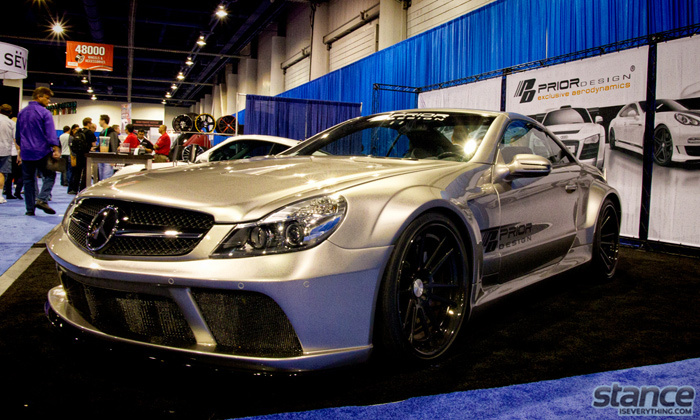 Now that I’m back home I can really tackle organizing and editing the coverage from SEMA 2012. 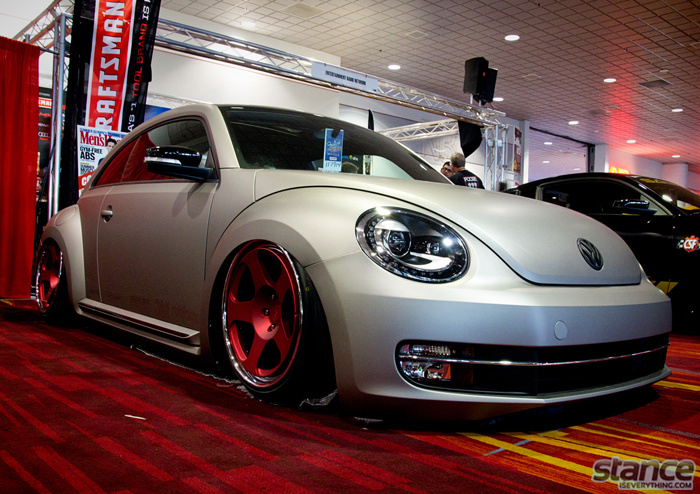 Thus far most of the coverage has been outside the Las Vegas Convention Center so today I will start right in on coverage from the wheels & tires hall and a little bit from the central hall. 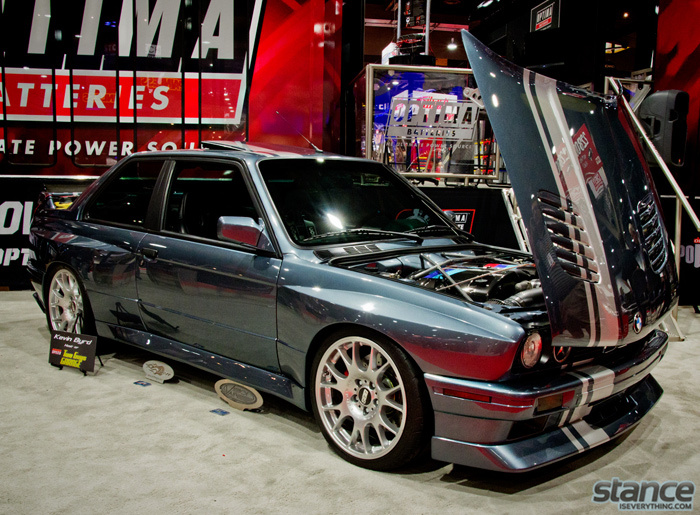 A lot of SEMA coverage has hit the net thus far so chances are pretty good you have seen a couple of these cars already, but with SEMA being such a large show there’s probably at least one or two builds in here you have yet to see. 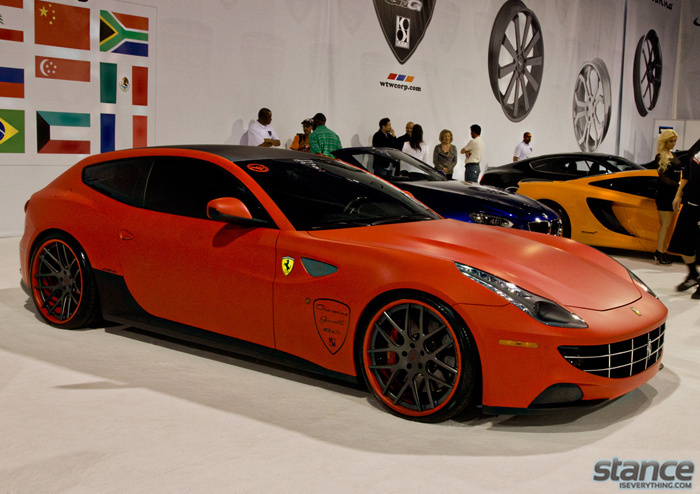 Like 2010 the Giovanna booth was full of vehicles I’ll realistically never be able to afford but are cool to look at. 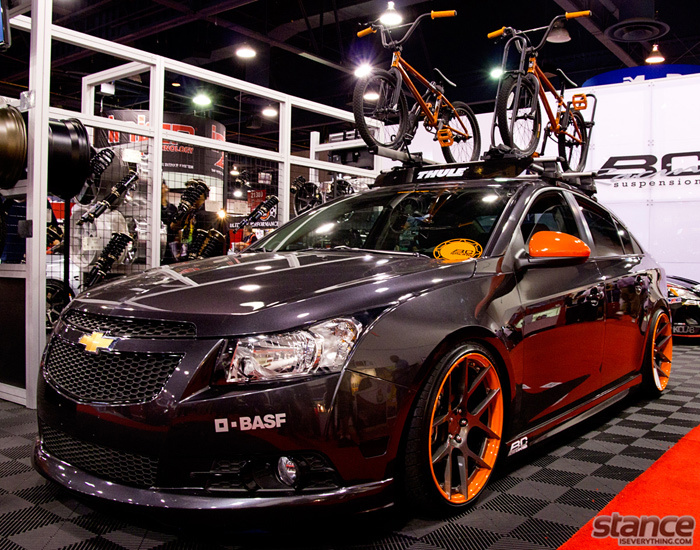 It also looks like they have started to design more understated wheels instead of over the top ‘bling’ models. 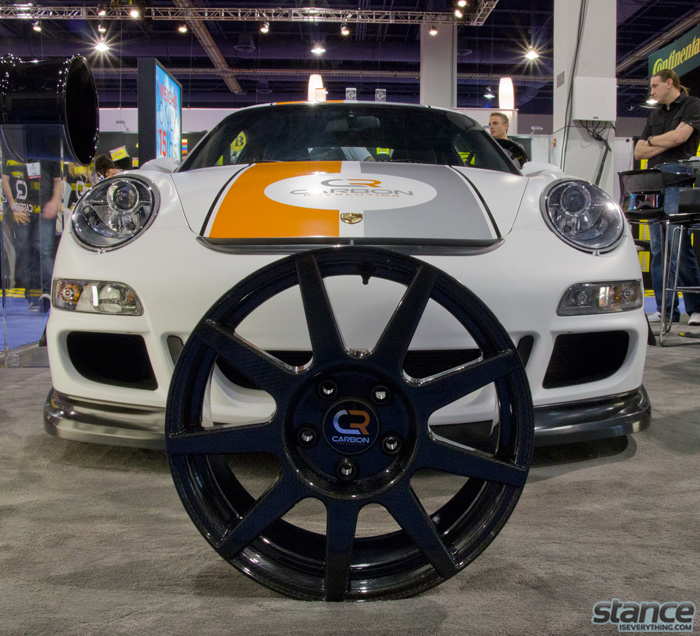 In 2011 Rotiform had a stellar year at SEMA with their wheels being showcased on a number of projects and it looks like they were able to ride that wave of popularity all the way to 2012. 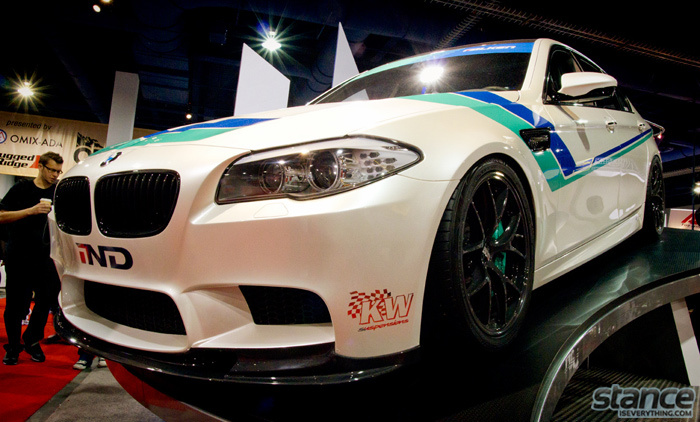 You will see a lot of cars on ‘Rotis’ in the coverage to come but here are their own projects for 2012. 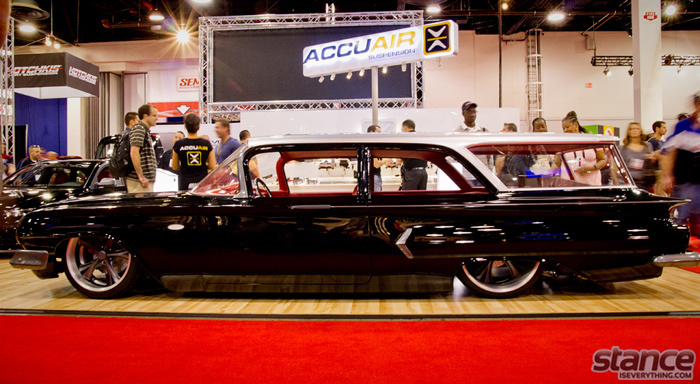 Accuair was one of several air ride companies at SEMA showing off their latest and greatest products for vehicles new and old. 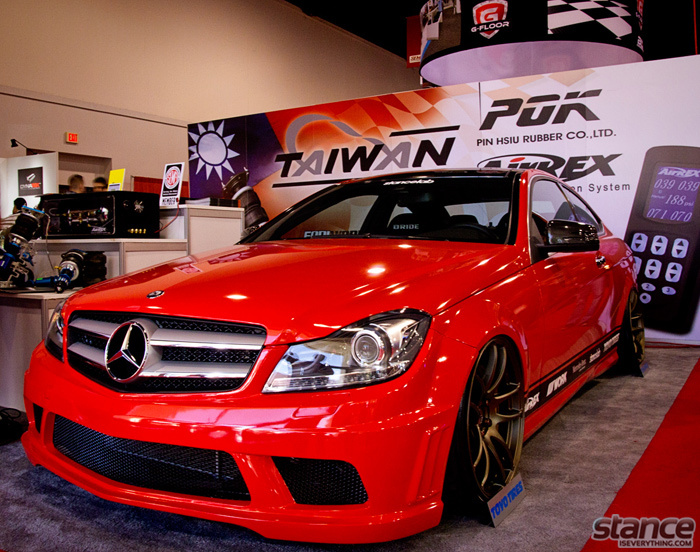 Their application for smart phones is pretty slick and their booth was busy throughout the duration of the show. 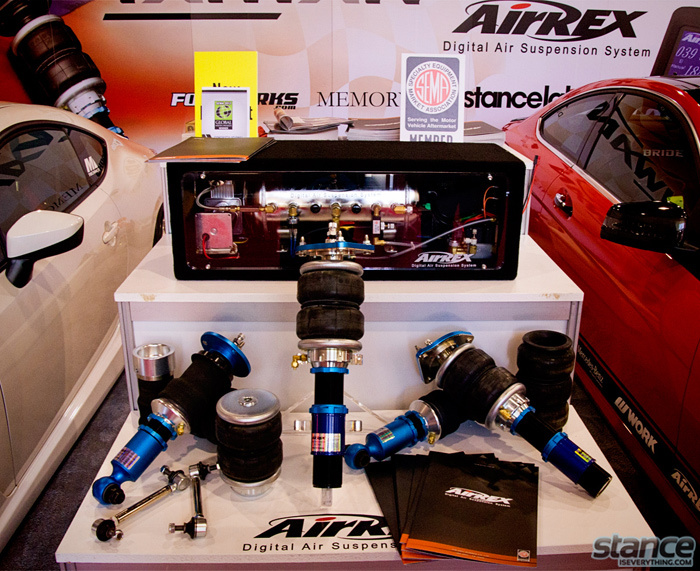 The second of two Air Ride companies booths that will get some love today is AirRex. 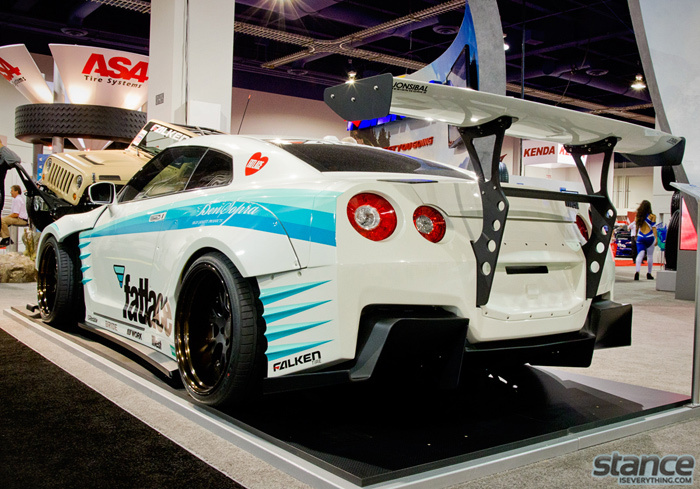 With manufacturing in Taiwan and a customer service base in Hawaii AirRex has been making moves this year and had their product on a number of vehicles at SEMA. 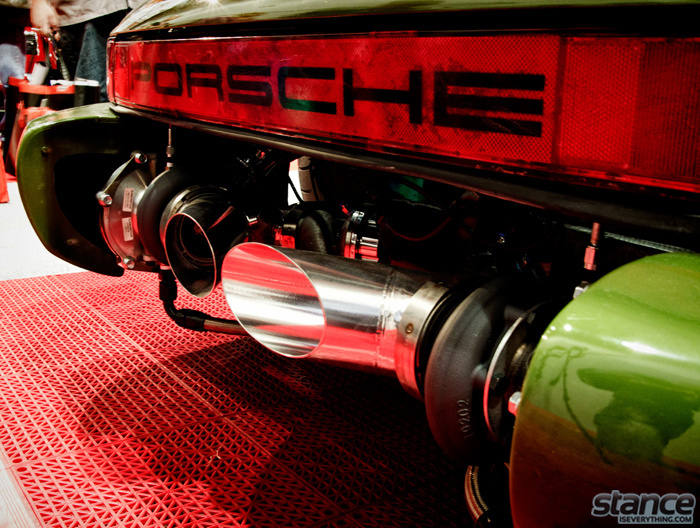 One being the Genesis that was posted in part one and two more examples below. 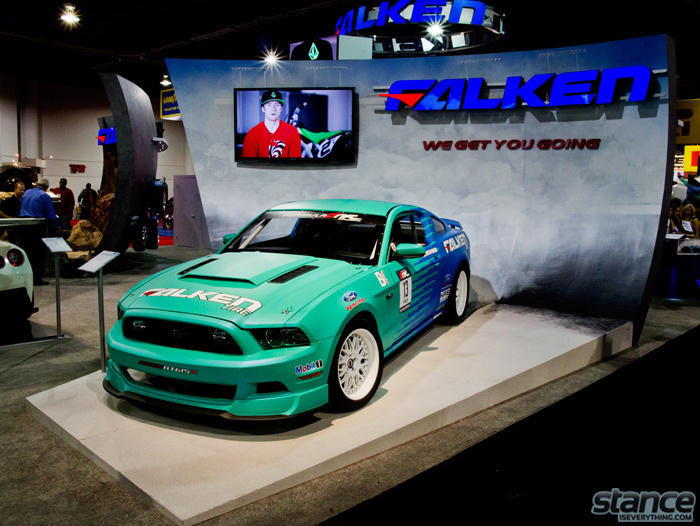 Too many the big draw to the Falken booth was the Fatlace/Bensopra Skyline but the IND M5 and dually were also pretty awesome. 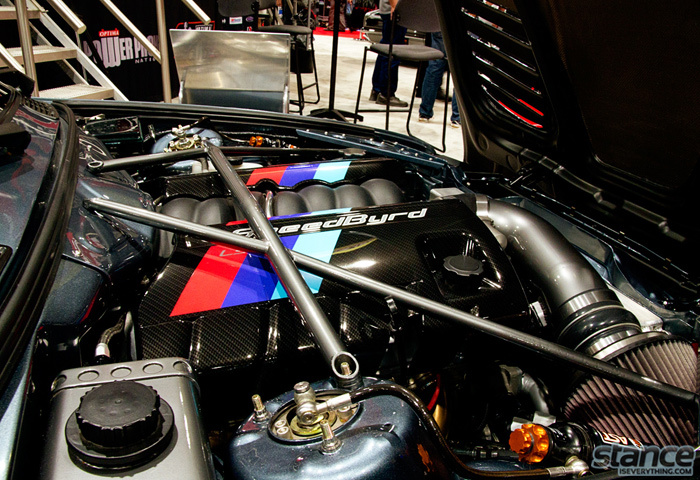 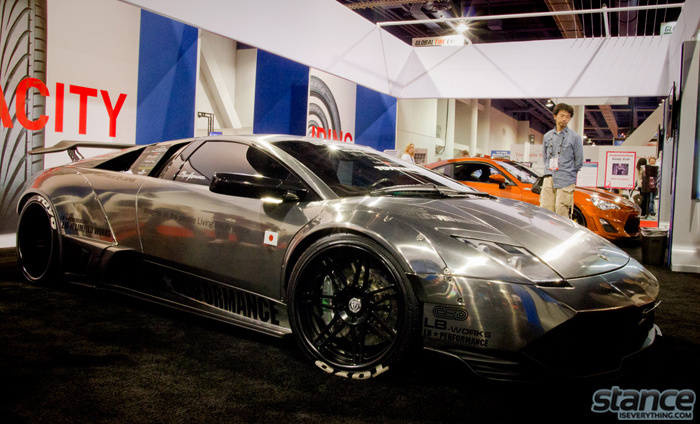 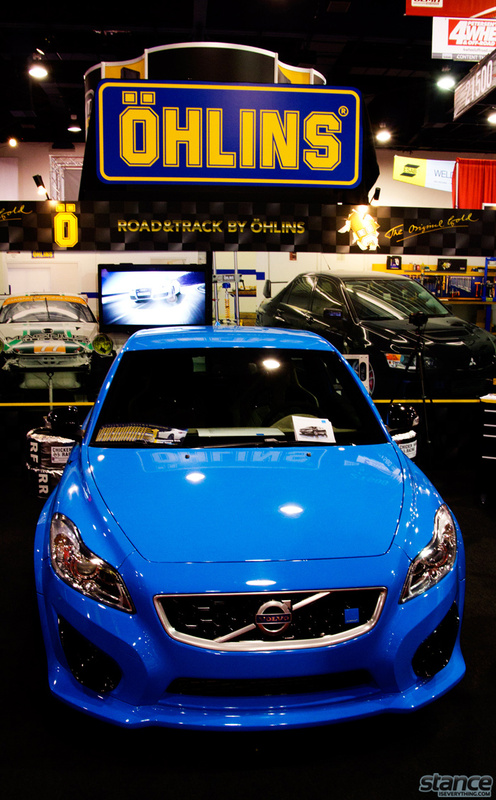 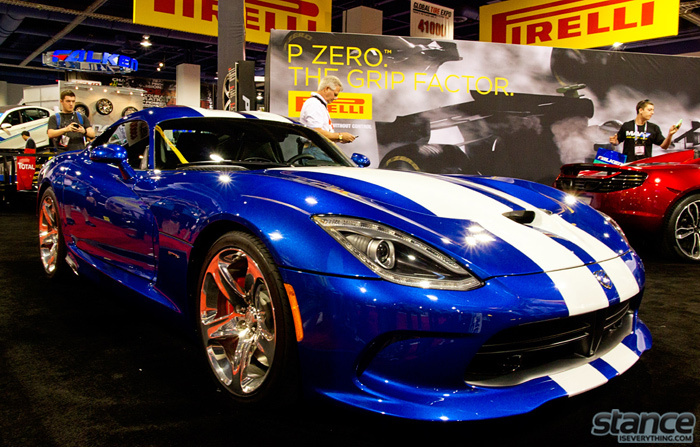 Previous articleEvent Coverage: Sema 2012 Part 2. 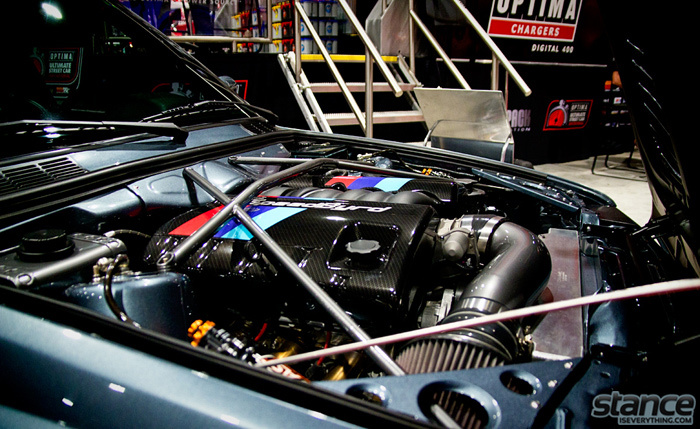 The motor in the Odyssey is most likely a H22 swap (or japan only F20B). 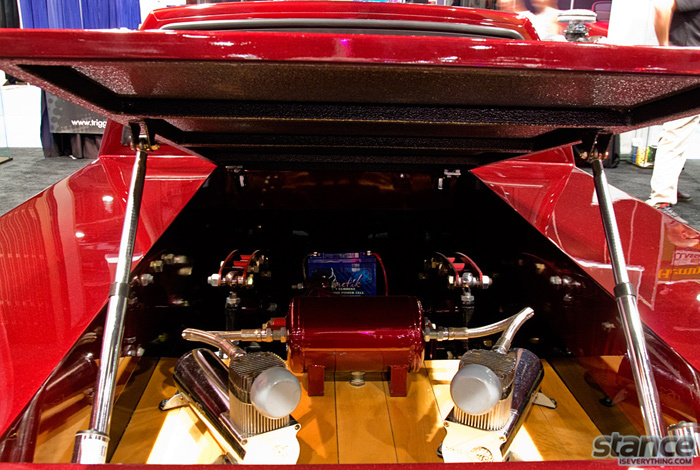 the easiest way to tell is that valve cover is higher in the back, B series valve covers are more flat. 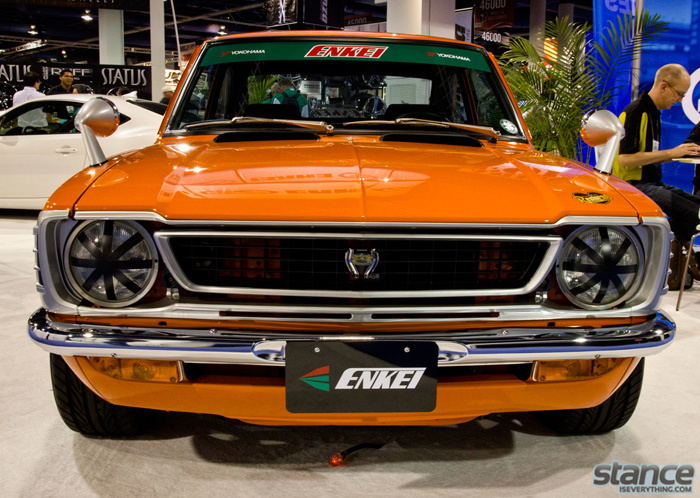 Thanks for the link to the build thread. 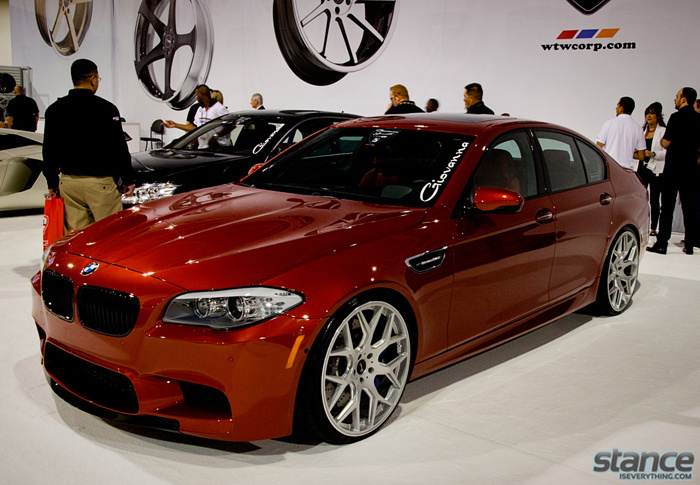 Didn’t even recognize it with the new wheels. 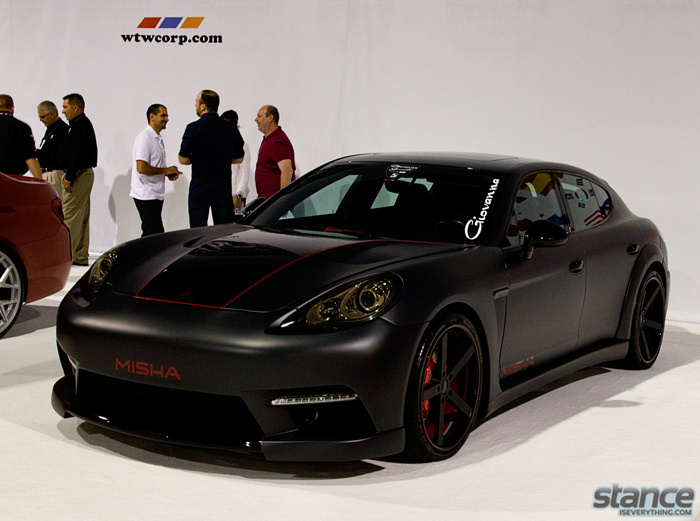 lot of cool and custom stuff on it, although i think i preferred the look with the MRR wheels. 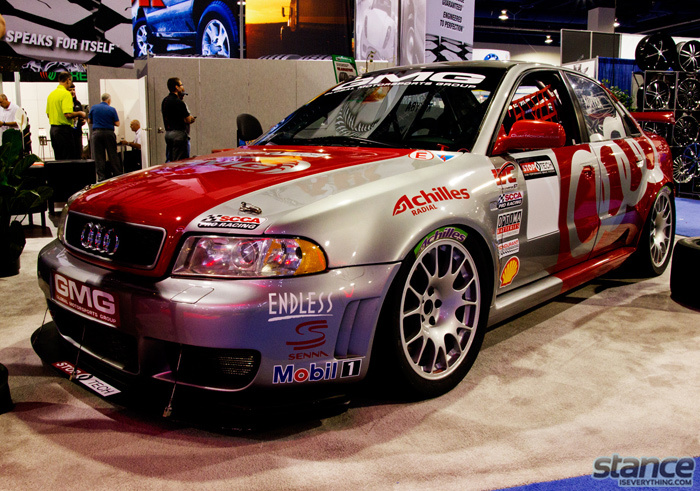 i adore that pole star volvo proper real world tuning!